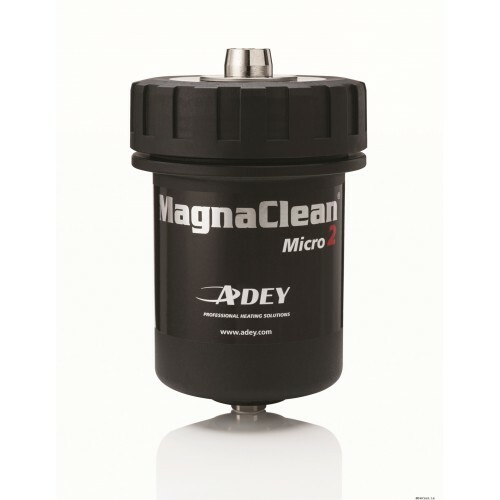 Great things come in small packages… Like the MagnaClean Professional2, the MagnaClean ..
Stronger formula – Better protection High performance MC1+ from ADEY, the makers of the..
Advanced chemical solutions from the market leaders in magnetic filtration MC7 Biocide is an..
Stronger formula –Enhanced cleaning High performance MC3+ from ADEY, the makers of the ..
Advanced chemical solutions from the market leaders in magnetic filtration MC5 RapidFlush System ..
Advanced chemical solutions from the market leaders in magnetic filtration MC4 Leak Sealer i.. 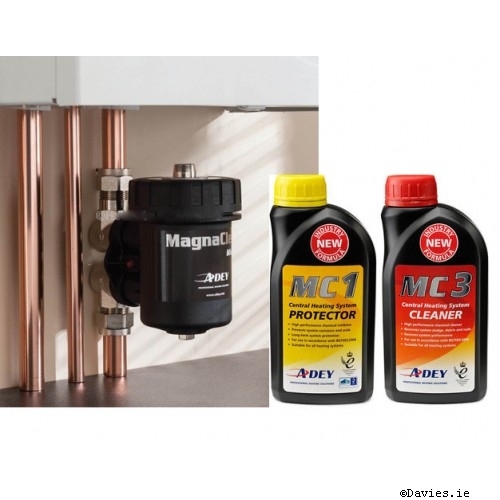 Pack Contains: Adey Magnaclean Professional 2 Magnetic Boiler Filter Micro Adey MC1 Inhibito.. 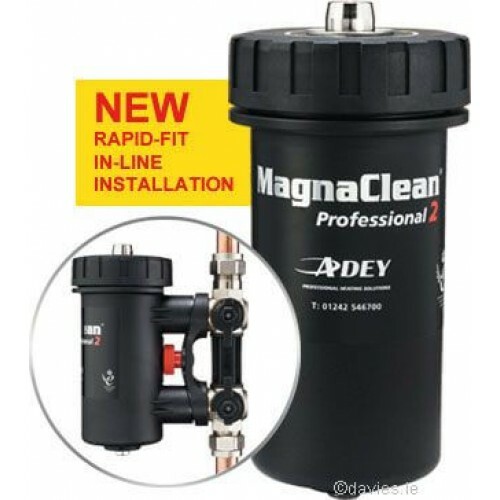 Pack Contains: Adey Magnaclean Professional 2 Magnetic Boiler Filter Adey MC1 Inhibitor 500m.. 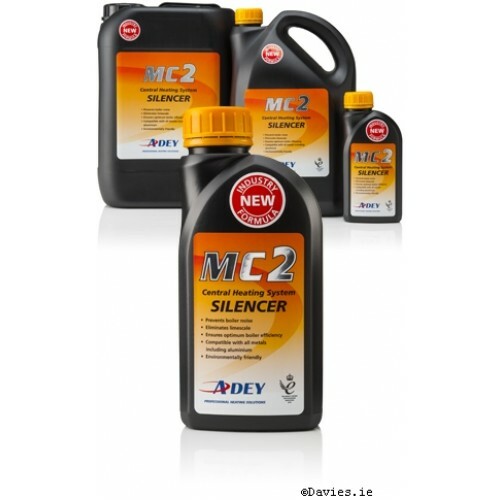 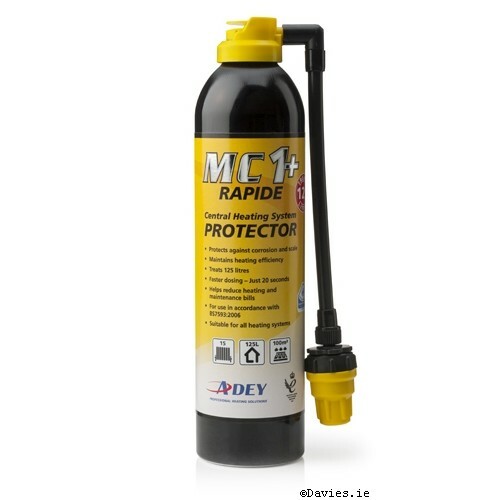 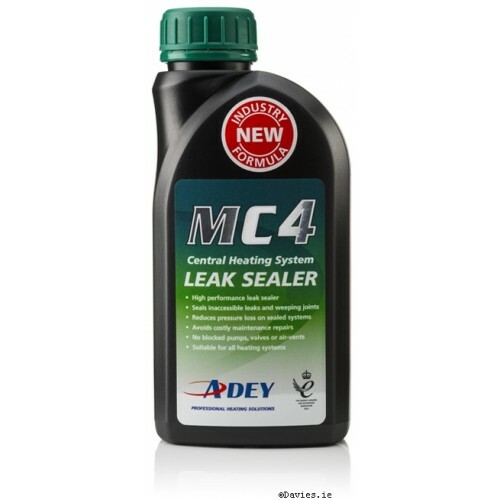 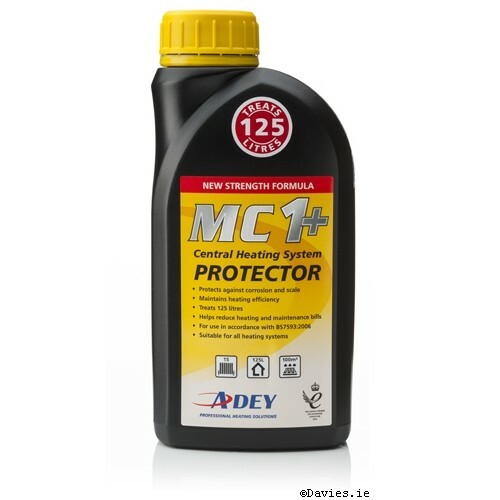 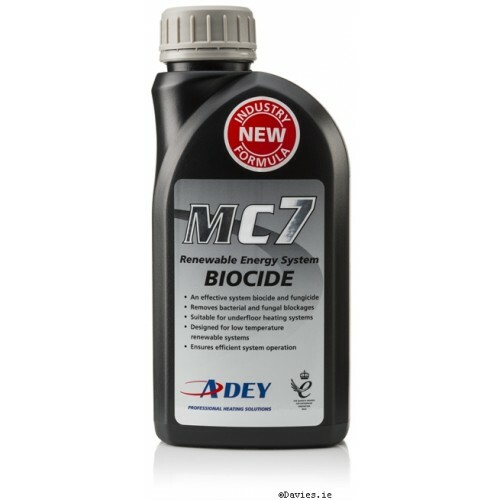 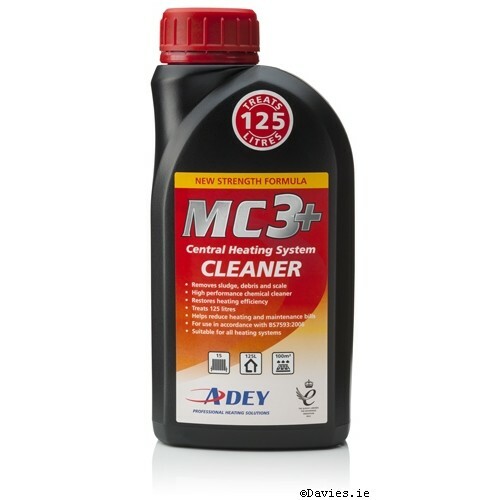 Faster Stronger Simple High performance MC3+ RAPIDE from ADEY, the makers of the m.. 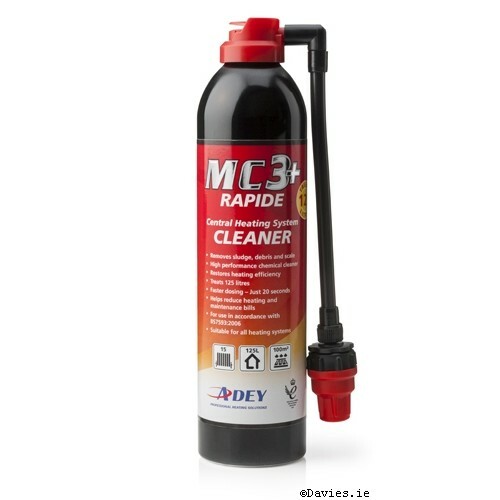 Faster Stronger Simple High performance MC1+ RAPIDE from ADEY, the makers of the market..
Advanced chemical solutions from the market leaders in magnetic filtration MC2 Silencer is a..
SM-3 Chemical cleanser for removing grease and foulants from new central heating systems ..
SM-2 Non-acid chemical scale remover/boiler noise reducer for central heating systems ..
SM-1 Scale and corrosion inhibitor concentrate/gel for central heating systems ..
SM-5 Chemical leak sealer for sealing weeps and small leaks in central heating systems ..
SM-4 Chemical sludge remover for removing sludge in the renevation of established heating systems ..
Adey MagnaClean Professional 2 Filter The MagnaClean Professional2 is a 22mm magnetic central heatin.. 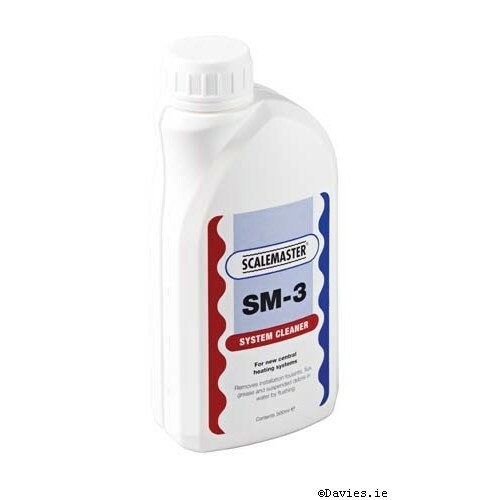 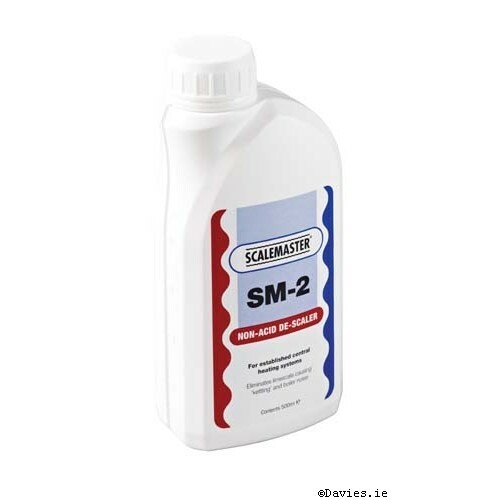 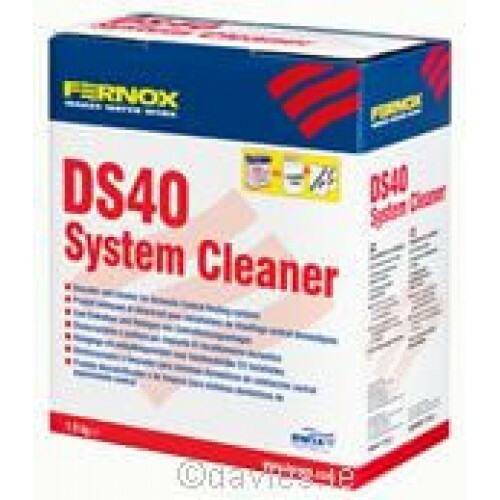 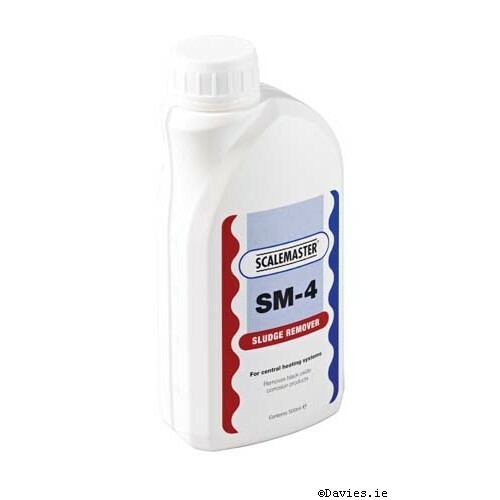 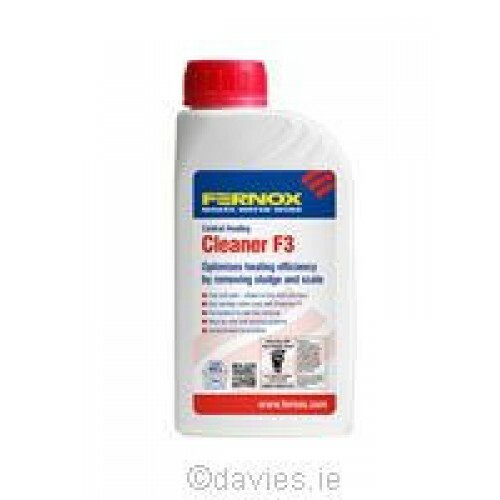 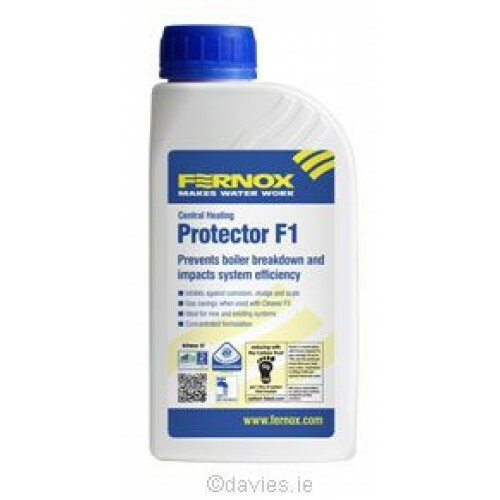 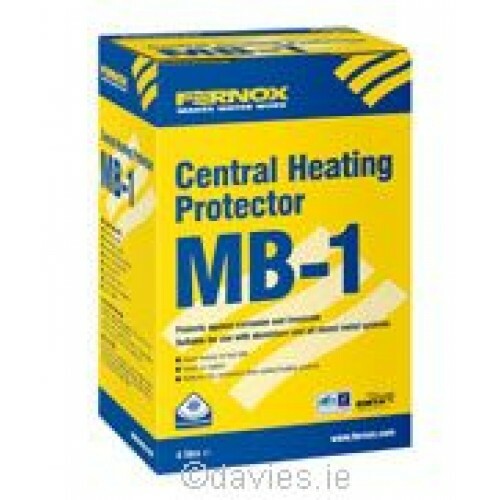 Rapidly removes limescale, black sludge and other deposits Restores circulation and improves heating..
Protects against corrosion and scale in mixed metal central heating systems When used in conjunction..
Reduces boiler noise Improves heat transfer efficiency Compatible with all Fernox Protectors Non-tox.. 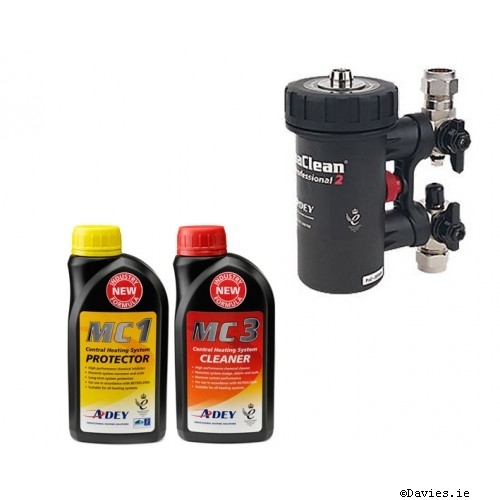 Neutral universal cleaner for pre-commissioning new systems in accordance with BS75932006 Removes sl.. 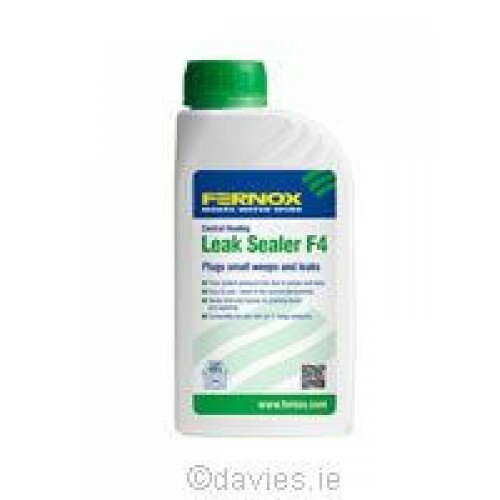 Ideal for reducing pressure loss from sealed systems Seals most weeps and small inaccessible leaks S..
Protects against corrosion and limescale Prevents boiler noise Prevents cold spots in radiators Prev..